Outlander Central: Outlander Nominated for Five Woman's Image Awards! 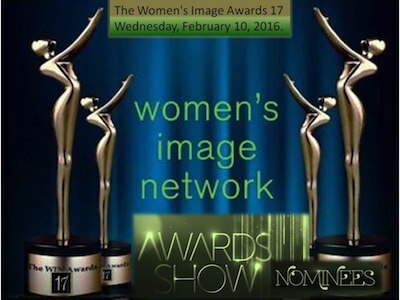 Outlander Nominated for Five Woman's Image Awards! Congratulations to Anne Kenney, Caitriona Balfe, Anna Foerster and Toni Graphia on their Women's Image Awards nominations! "WIN works in concert with research, media advocacy and program implementation to promote gender parity. By celebrating dimensional female media images at The WIN Awards, WIN advances its mission to see women attain social and economic equality. The WIN Awards show is a one of a kind international media event which gathers film and television writers, producers, directors, actors and others. In addition to honoring illustrious individuals whose work promotes gender parity, The WIN Awards also celebrate dozens of nominated films, shows, directors, writers, actors and producers whose work has been submitted to its jury and which has been nominated in 15 categories. The WIN Awards celebrate both men and women in the media who promote gender parity through both their creativity and leadership. According to WIN founder, actress and producer, Phyllis Stuart, “We produce The WIN Awards so that women and girls will achieve social and economic parity. The media is a most potent tool to advance gender parity. Because if women and girls are portrayed well in the media, girls and women everywhere may one day be well-treated".